Yamaha Music London, Yamaha’s flagship music store in Wardour Street will be giving away hundreds of FREE taster music lessons with professional music teachers during a fun-filled family weekend on Saturday 23 March 10.00 – 17.30 and Sunday 24 March 11.00 – 17.00. 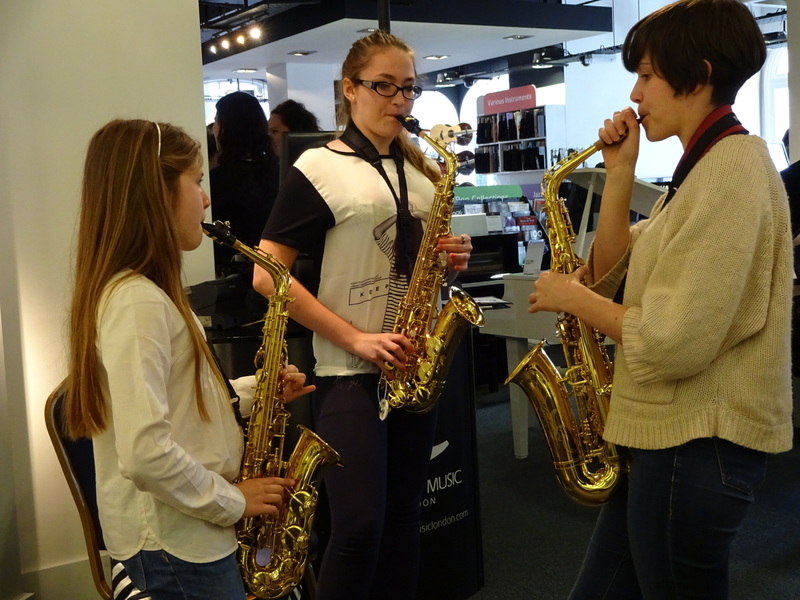 There will be an amazing selection of the world’s leading acoustic, bass and electric guitars, piano, brass, violin, drums, saxophone and the Venova, a quirky, little instrument with a big sax-like sound waiting to be discovered!! This unmissable event will share the joy of playing music and everyone is welcome to “have a go” regardless of age or ability. Today more than ever, children and teenagers face a multitude of different pressures. Changes in childhood, family life and technology can all affect a child’s wellbeing and damage self-esteem. Exams, tests, peer pressure and social media are all too often the causes of stress, anxiety and depression. However, music can help defend against these debilitating health issues. Recent research suggests that learning to play a musical instrument can help children to reduce feelings of anxiety, gain a greater control of their emotions and increase attention span. As long as a child can hold and play a musical instrument comfortably with control of their arm and hand movements, there is no set standard age for a child to begin to play. Research reveals strong connections between rhythm skills and pre-reading abilities in toddlers. Music enhances fine motor skills, or the ability to use small, muscle movements to write, use a computer, and perform other physical tasks. Learning to play an instrument can help children who face confidence issues. 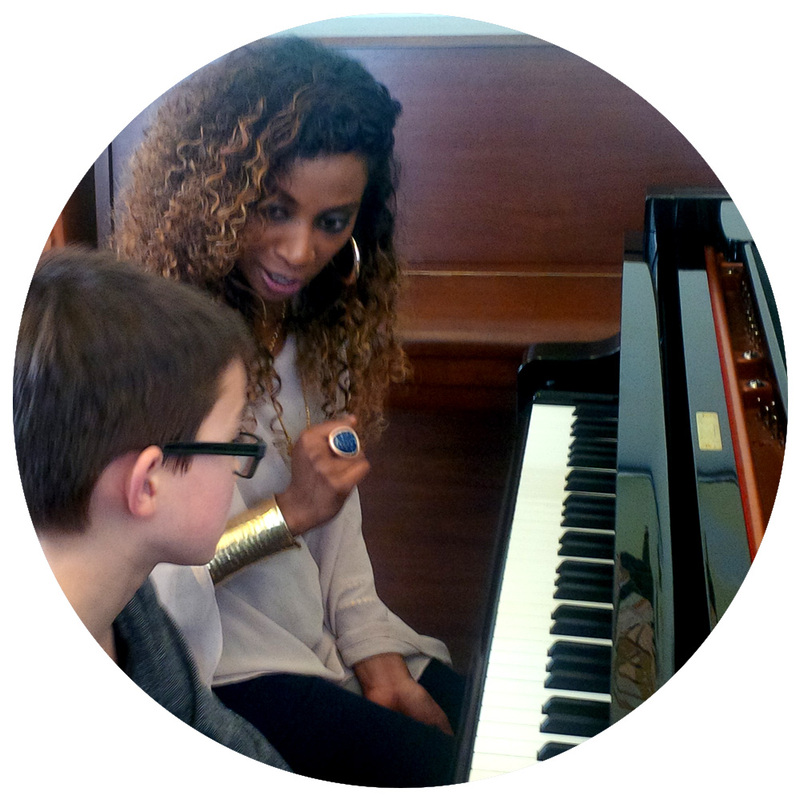 Once a child is aware that they can do something well - learning to play the piano, for example - they will become more confident in other areas of their life. Everyday listening skills are usually stronger in musically-trained children than in those without music training. Learning to play a musical instrument uses both parts of the brain and this in turn boosts memory power. Participation in music at an early age can help improve a child's learning ability and memory by stimulating different patterns of brain development. Music education is also linked to higher IQ levels and the physical development of certain parts of the brain. Music teachers believe that music can help teach patience. In today's world of instant gratification, learning to play an instrument is not something that can happen overnight. It is the daily effort of everyday practice that allows a musician to develop and progress. Learning to play a musical instrument gives all of us - especially children - an immense sense of achievement. Research indicates that music lessons change the course of brain development and can influence children's success in other, non-musical tasks. 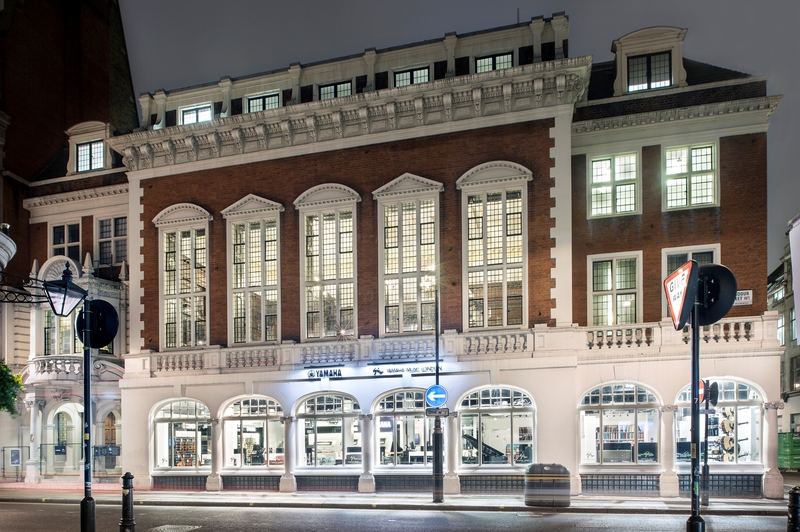 To avoid disappointment Yamaha Music London would like to encourage everyone to “Save the Date” and remember to arrive early on Saturday and Sunday as the free places are available on a first come first served basis. 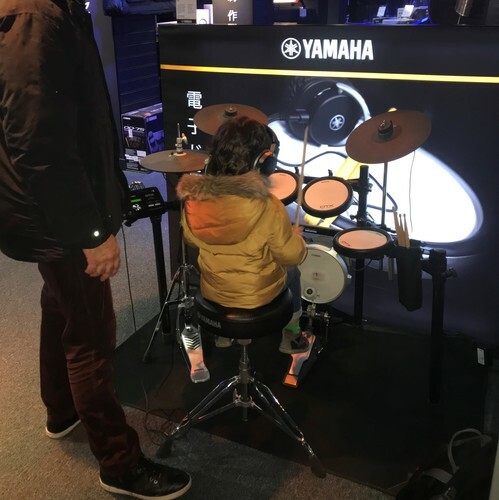 This press release was distributed by ResponseSource Press Release Wire on behalf of Yamaha Music London (Morvan) in the following categories: Children & Teenagers, Men's Interest, Entertainment & Arts, Health, Leisure & Hobbies, Women's Interest & Beauty, Consumer Technology, Education & Human Resources, Retail & Fashion, for more information visit https://pressreleasewire.responsesource.com/about.